Today’s post is going to be a review of the LA Girl Pro Prep Smoothing Primer. 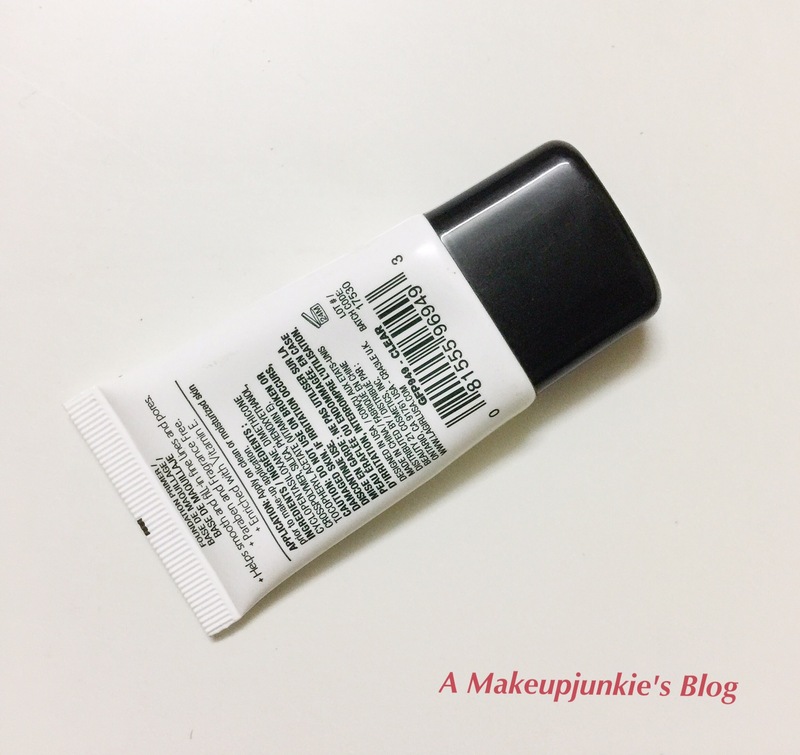 I first discovered this primer in 2015(when the LA Girl Pro Prep line of products were first released, I think…) I hadn’t started blogging then but I liked it. I saw it again recently and thought to try it out(…and review it, of course)! It comes in the usual “primer tube” packaging. This primer is 15ml, (incase you were wondering), so it is not cheap as it seems. It is transparent in colour and has a silicone feel to it, that isn’t heavy. Upon application, it glides smoothly across the face and makes your face smoother. I like that it creates a nice base for applying foundation. As for its priming abilities, it keeps your makeup longer. My makeup stayed put all day and didn’t budge. I also noticed it didn’t settle into fine lines or pores. However, this primer isn’t best for oily skin. My T-zone was oily by the end of the day and the rest of my face was “dewy”. I like this primer but I find that I have to use it with the Boots Mattifying Makeup Base to keep my face non-oily. You’d love it if you have dry and combination-to-dry skin. If you have combination-to-oily skin or oily skin, this may not be best. It simply isn’t mattifying or oil-controlling in any way. 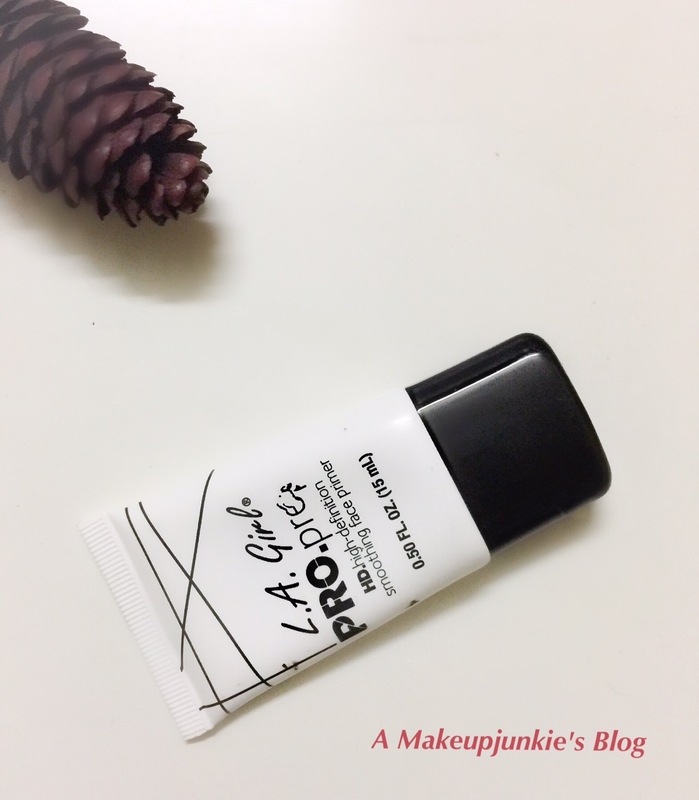 Have you used the LA Girl Pro Prep Primer? Did you like it? What mattifying primers would you recommend? Thanks for stopping by! I haven’t tried the Becca primer yet; I fear it might be too mattifying.